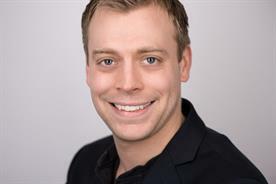 Marketing reveals its list of 10 Nxt Gen marketers. 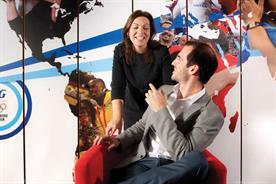 Here, Sainsbury's Helen McGrath and her mentor discuss the impact she's had and how she motivates her team. I love the opportunity it gives me to be creative and I get a real buzz from seeing my ideas turned into reality, be it on TV, in our stores or in a mailing sent through the post. The biggest is cutting through. Our customers receive so many communications from different brands every day, and my role is to make sure ours stand out because they are relevant and engaging. I also constantly challenge my team to deliver more for less, because you don’t need a big budget to create great communications – it’s all about really knowing your customer. To be an effective leader, you need to trust in your team. You must have the confidence to take risks and try different things. It’s also important to have breadth of experience across the marketing function. In my seven years at Sainsbury’s I have had the opportunity to work in PR, customer service, in-store activation, sponsorship and loyalty, which has given me a great grounding and appreciation of the different marketing channels and how to most effectively deploy them. What are the traits that make your boss Helen Hunter such an inspiration? Helen is really committed to developing her team: she makes time for everyone, which is no small feat given that she manages a team of more than 80 people. She also has the biggest brain: she sees the wider picture as well as having an amazing ability to remember even the smallest piece of information. Helen has really believed in me and pushed me forward to further my career. I joined her team as a communications manager and she has championed me to get to the next level in my career, giving me lots of headroom to lead projects and experiment with my style, and in December promoted me to head the rewards and retention team. 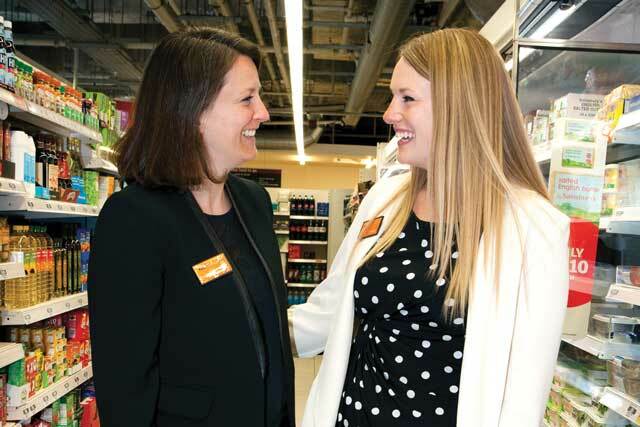 Also, it’s the Sainsbury’s ethos to encourage people to "be the best you can be", and that attitude encouraged me to stretch myself and try new areas of our business. That you can’t do everything, and to be an effective leader you need to trust in your team. What was the first thing you noticed about Helen? Her enthusiasm and positivity. She is always asking questions and suggesting new ideas. What made Helen stand out among the young marketers you work with? What really sets her apart from her peers is her positivity, drive and colleague and customer empathy. She is highly collaborative and a pleasure to interact with, as evidenced by her strong relationships with her direct reports, senior stakeholders and our agencies. 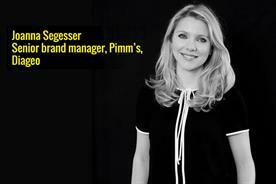 What could others, wanting to get on in marketing today, learn from her? Helen’s ideas start with the customer at the heart of her thinking. This is very powerful when combined with her "can-do" attitude. Helen never comes to me with a problem, without also being able to suggest a solution which she has worked through with her stakeholders. Helen is customer-centric; driven and tenacious (she has a clear picture of where she wants to get to and won’t let any problems stand in her way); and has a real passion for people-management – leading, inspiring, coaching and developing her team. She is an asset to my team. What specific marketing insight has she brought to the company? Since joining my team, Helen has step-changed our rewards communications strategy, creating a more personalised, relevant, emotive dialogue with our customers. She has an intuitive ability to walk in our customers’ shoes; creative flair; and an ability to work with her stakeholders, including our agencies, to get the best possible result. What has been your major piece of advice to any young marketers wanting to get to the top? To be brave and gain experience in different parts of the marketing function early in your career; to walk in the shoes of your customers as often as possible; and to work in partnership with your agencies. I’m a big believer in learning through doing: experiencing things first-hand. Also, coaching and mentoring schemes are well-established at Sainsbury’s and I think that helps people at every stage of their career.